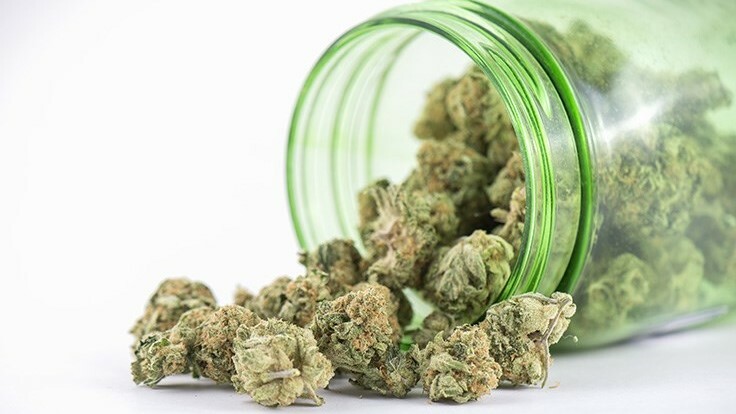 Thanks to an increased understanding of the benefits that can be seen when cannabis is used during medical treatments, marijuana has experienced a wave of popularity across America. Several states have already changed their laws to allow certain individuals with complicated and complex medical issues the right to use marijuana legally. Although the requirements vary from state to state, overwhelmingly recreational use has not been as widely accepted. Unfortunately, federal regulations have yet to catch up with those of more progressive states; therefore cannabis continues to be a prohibited substance in federal jurisdictions. Marijuana is a greenish-gray mixture of the dried flowers of the plant Cannabis sativa that has psychoactive properties. In popular culture, marijuana is often called weed, herb, pot, grass, and Mary Jane among others. While it is most often thought of as a recreational drug, marijuana does have certain medicinal qualities. When used properly, this plant bi-product can help alleviate the symptoms of otherwise debilitating diseases. Pain management is often the number one reason people turn to medical marijuana. In addition to its effects on pain, marijuana can be used to increase the appetite of individuals undergoing chemotherapy for cancer, muscle spasms caused by multiple sclerosis, seizure disorders, Crohn’s disease, glaucoma, and many others. In recent years, products made from cannabis has also been used effectively to treat emotional and psychological issues such as depression, anxiety, and ADHD to name a few. Marijuana can be consumed in several ways. It can be smoked in joints, bongs or the hottest new trend of e-cigarettes. Cannabis can also be brewed in teas, eaten and applied topically depending on the user’s preference. The primary psychoactive chemical in marijuana is delta-9-tetrahydrocannabinol (THC). THC is responsible for the mind-altering result that people seek. Although the cannabis plant contains at least 400 other chemicals the effects of only a few are known. Although the federal government has not removed marijuana from the Schedule 1 Drug List, it has thus far declined to interfere with states that have decided to change the laws allowing for limited cannabis use. Drugs or chemicals that have no currently accepted medical use and a high potential for abuse is classified as a schedule 1 substance. Marijuana, ecstasy, and peyote are just a few that are listed as Schedule 1 substances. In 2014, Governor Andrew Cuomo signed the Compassionate Care Act. This act created legal protections for patients, those who care for them, and authorized organizations to cultivate and sell medical cannabis. Under this act, the state may license a limited number of organizations to operate no more than four retail locations throughout its jurisdiction. These dispensaries are strictly regulated with what some consider to be the most stringent among medical marijuana states. The amount and type of cannabis they can distribute to each patient is limited. Under the law, only a thirty-day supply can be obtained legally by individuals who have the required identification. The bill also strictly forbid the smoking of cannabis although it did not ban patients access to the dried flower form. All other types of medical marijuana must be approved by the Commissioner appointed to oversee the implementation of the new law. Since 2014, amendments have been added to the Compassionate Care Act to aid in expediting medical access to cannabis to benefit critically ill patients. As with any new legal measure, advancements and changes are made to help individuals access appropriate care. 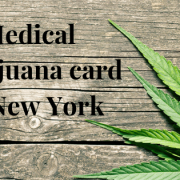 To legally purchase cannabis in New York, individuals must be a legal resident of the state and obtain a medical marijuana card from an approved provider. 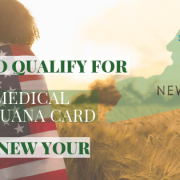 Physicians, physician’s assistants, and nurse practitioners must be licensed in New York to provide medical care and be registered with the medical marijuana program. If your provider is unwilling or unable to provide certification for medical use, they can refer you to someone who is qualified. Once a patient has received certification from the medical provider, an application must be completed online at health.ny.gov. Once the application has been approved your medical marijuana card will be sent to you by mail. Recertification must be completed annually to be legally eligible to use medical marijuana. 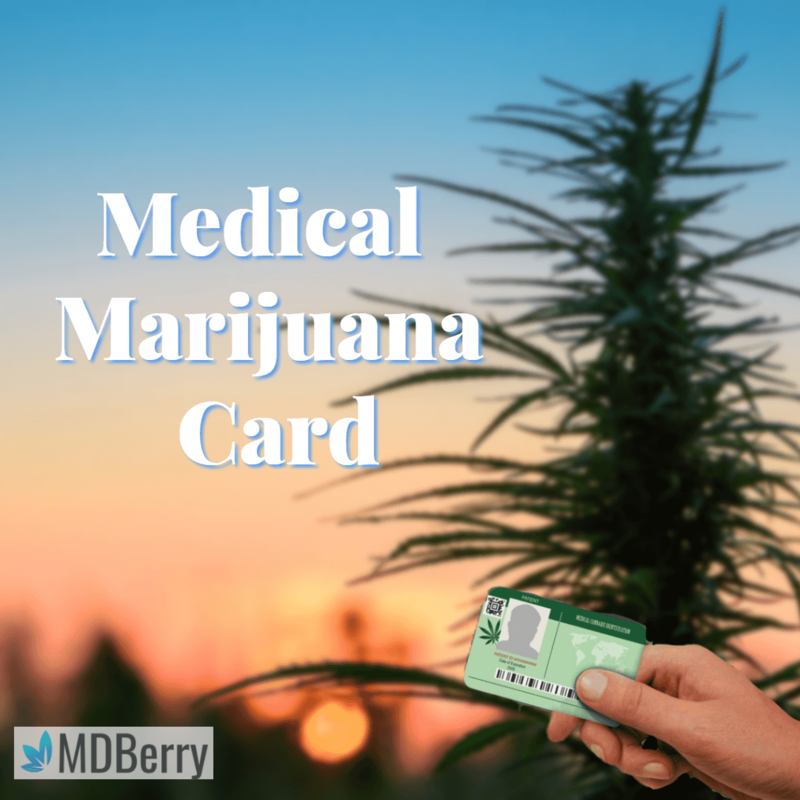 Under the current law, only individuals who suffer from a select number of illnesses/diseases qualify for medical marijuana cards. While these are the only conditions currently listed, others are under consideration. Your medical provider will be able to assist you if your illness is not on the list provided below. 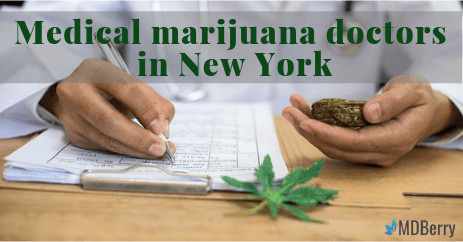 While not every physician is registered with New York State Department of Health Medical Marijuana Program, that number increases each year. Each provider must be licensed in NY and considered qualified to treat patients with one or more of the severe conditions listed under the law or hold a federal Drug Addiction Treatment Act of 2000 (DATA 2000) waiver to be certified. If these qualifications have been met, the provider must then complete a course approved by the Commissioner to be registered. Once registered, certified medical providers are the only ones who can provide the necessary diagnosis and any documentation to support the medical necessity of cannabis. Before 2017 the process to obtain a medical marijuana card was a lengthy process. Patients would have to wait days or in many cases weeks for an appointment to see a certified medical provider. 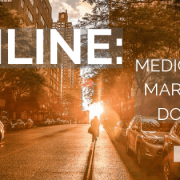 Thankfully the rules were changed to permit telehealth providers the ability to assess, diagnose, consult, treat and educate patients with their medical marijuana needs. This new rule has made the process more streamlined and in some cases cut the waiting period in half. 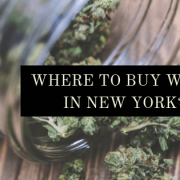 WHERE TO BUY WEED IN NEW YORK? 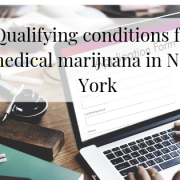 WHAT THE QUALIFYING CONDITIONS FOR MEDICAL MARIJUANA IN NEW YORK? Medical Marijuana News, Articles. 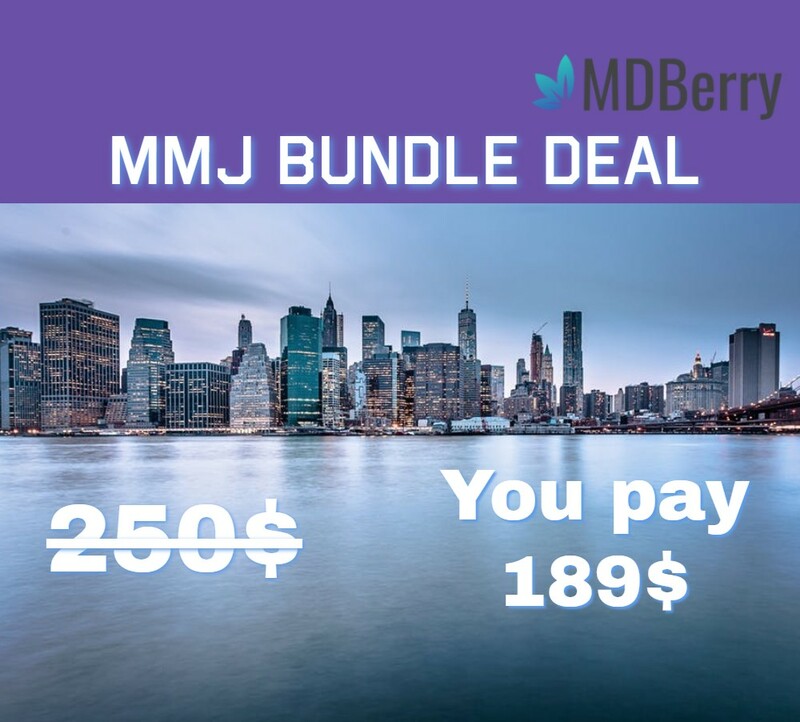 Read the latest cannabis and marijuana news from MDBerry. Marijuana health benefits and CBD information.